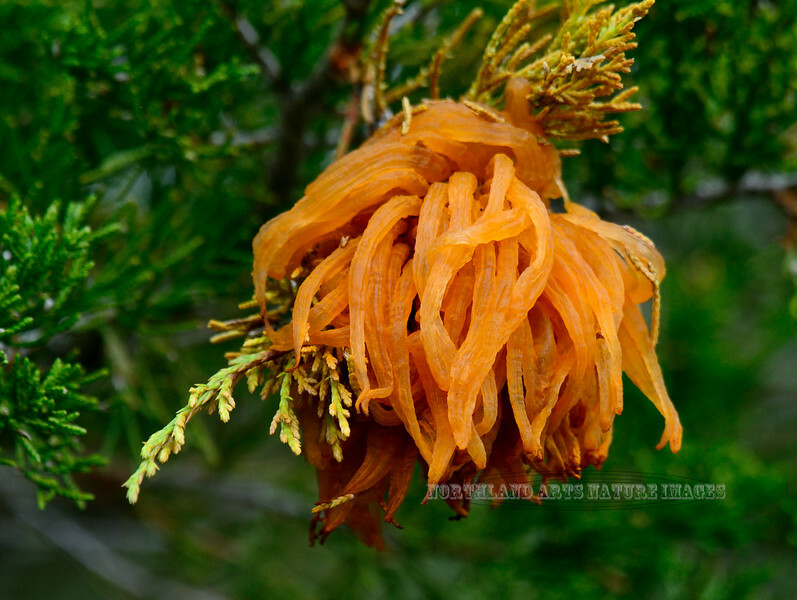 Gymnosporangium juniper-virginianae, commonly called Cedar Apple Rust. Bucks County, Pennsylvania. #55.021.